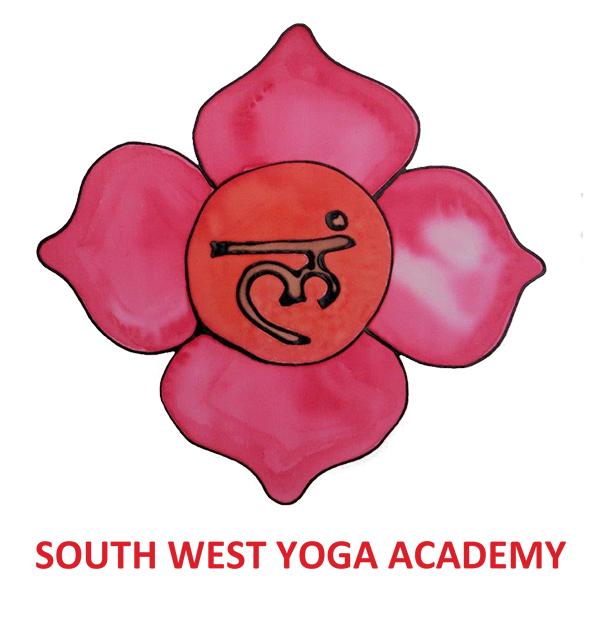 Our on-going training (OGT) are for qualified Yoga Teachers, with the opportunity to achieve an SWYA Advanced Teacher Training Award. Each workshop is 10am-5pm at the venue shown. Directions to the venues will be given nearer the time. Refunds: A full refund will be given for cancelled bookings more than one month before the event, less a single £25 admin fee. A partial refund will be given for cancellation of booking within one month of the event of the full payment less £25 per day booked. No refunds are possible within a week of the event. Booked places ARE transferable to other qualified yoga teachers if a suitable application form is submitted. Fees include: attendance at the specified workshop; pre-workshop reading material; a workbook for follow-up home study and reflection; access to a private Facebook discussion group. All these aspects of the training may count as CPD hours.